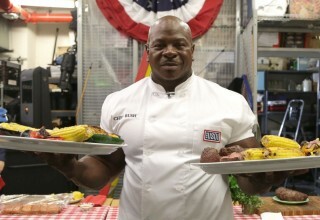 Chef Rush and his team are currently shooting segments of this exciting and unique on-location cooking show for networks to preview. 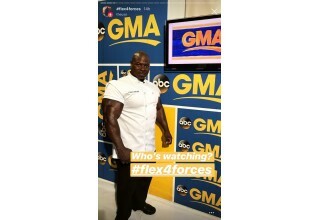 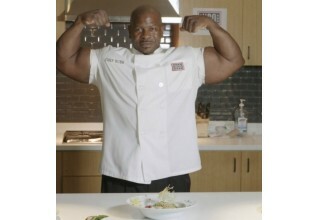 WASHINGTON, October 2, 2018	(Newswire.com) - White House Chef Andre Rush is pleased to announce that he has signed a deal to produce an upcoming television show called “Chef in the City.” This unique concept on location cooking show will have acclaimed Chef Rush take the audience on adventures across the United States, visiting restaurants, first responder units, children’s hospitals, local community centers, military bases, and more. 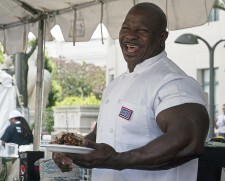 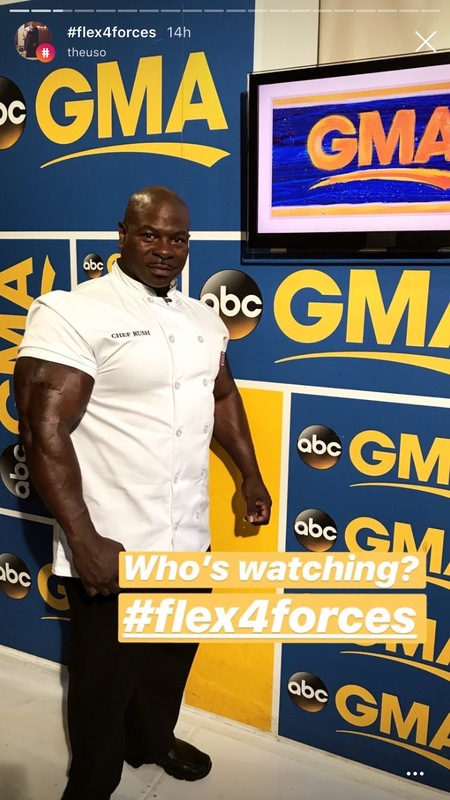 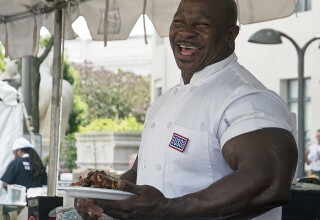 Never far from his military roots, Chef Rush is a key advocate for the United Service Organizations (USO), Veterans of Foreign Wars (VFW) and American Legion as well as a full supporter of the President’s Council on Sports, Fitness and Nutrition with the goal of leading a younger generation to a healthier tomorrow. 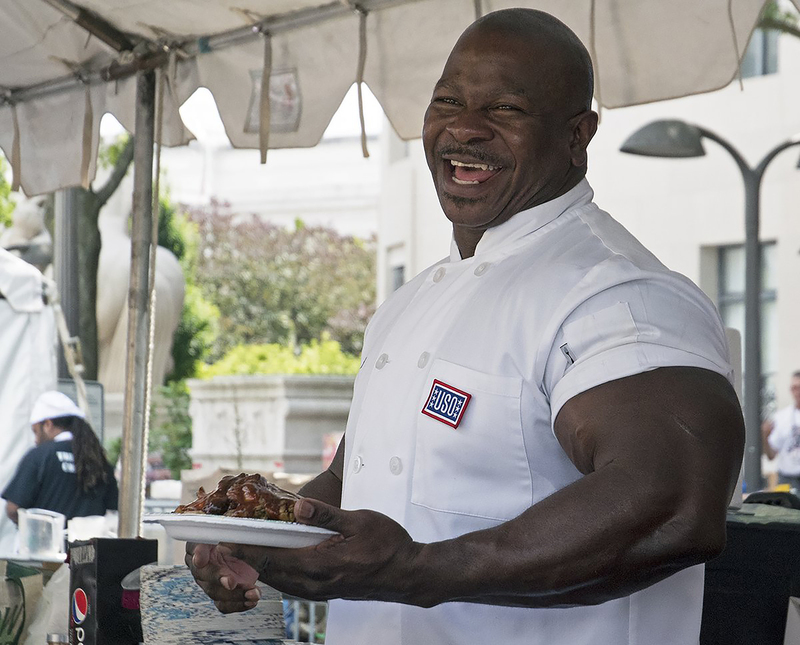 In addition to his vast cooking expertise, Chef Rush is a keynote and motivational speaker, advocate for the military and wounded warriors, a global goodwill ambassador, and a humanitarian. 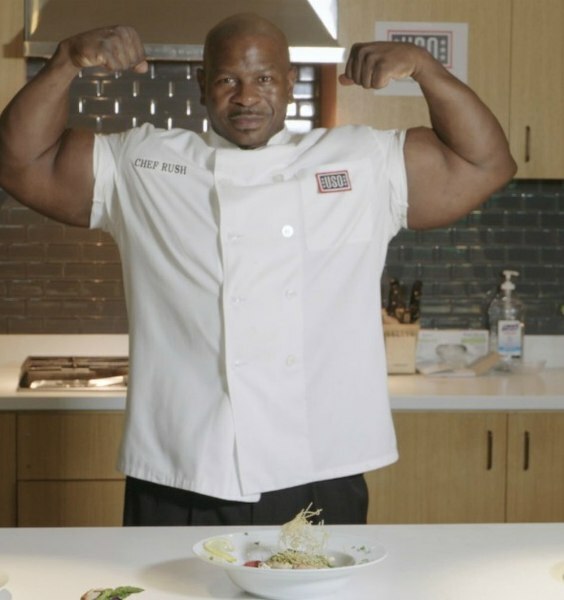 Chef Rush is also an upcoming author and currently developing his consumer-driven brand, which will include edible, health/wellness/fitness products, apparel and more. 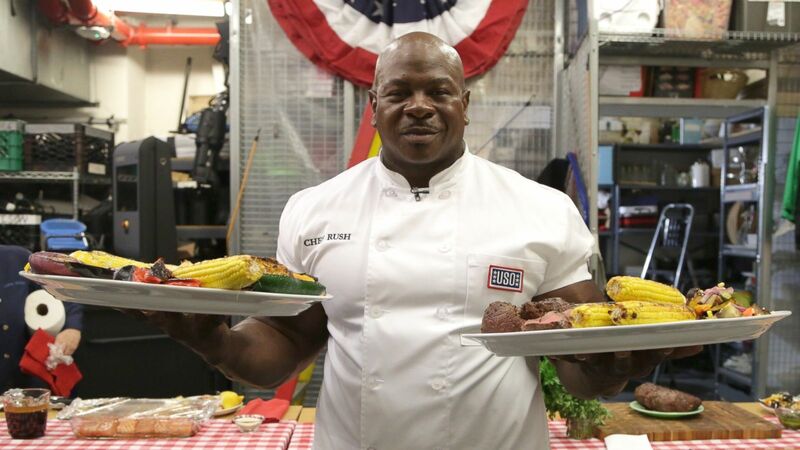 White House Chef Andre Rush is bringing his skill and mastery to local communities across the United States in his newly produced original concept on location cooking show “Chef in the City.” Stay up-to-date with all of Chef Rush’s latest information, production exclusives and motivational tips on Twitter and Instagram.